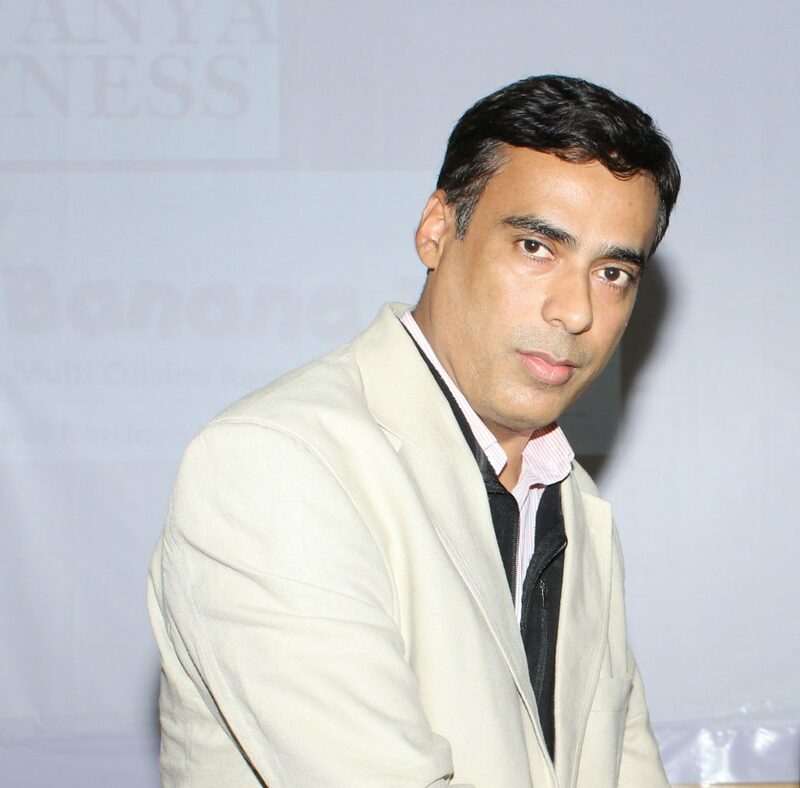 Shri K J Rawtani is a true philantohropist who believes in quality education as a tool for excellence in life. 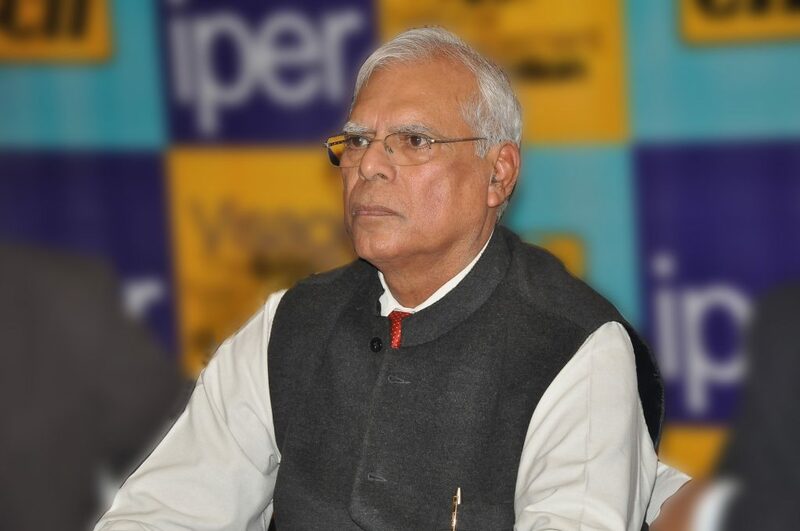 He has held various prominent positions over an illustrious career spanning more than 4 decades with Airports Authority of India, ACAAI, CHA, FFFI, Pollution Control Board, wildlife, drug controller, quarantine and other regulatory Agencies of Government of India. Shri R K Sadhwani is an educationist at heart. He realised that there is a stong pool of talented resources but city lacks good colleges that can mould them into work-ready management professionals. As a consequence, few like-minded people joined hands, and IPER started taking shape. An alumni of IPER, and holds specialisation in finance. Started his career with Tower Air Corporation as Manager Cargo. With a desire to expand the work boundaries in way that benefits the society, took up the assignment as Treasurer, Chaitanya Shiksha Samiti.